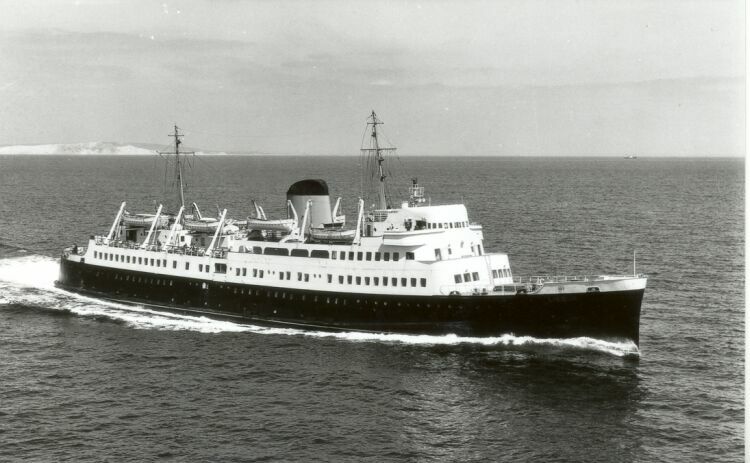 T/S LISIEUX (1952) © Foto Fotoflite. T/S LISIEUX. © Foto Fotoflite.